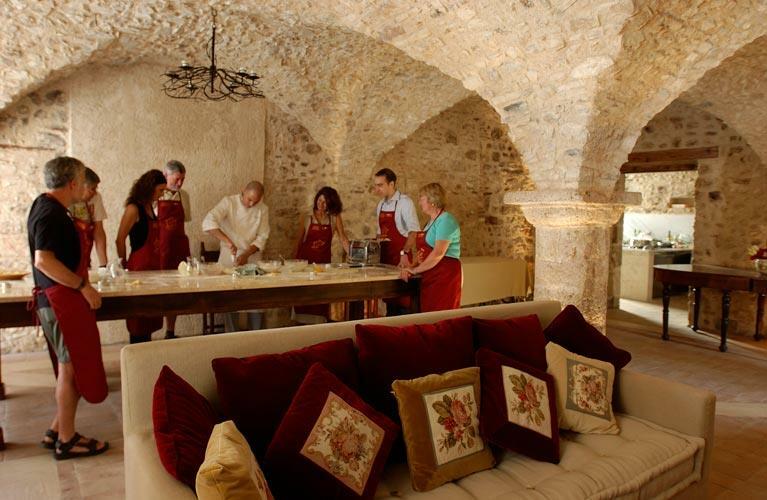 Learn Italian food with friends and local chef in an enchanting historical house set in the heart of the beautiful Medieval village of Norcia. 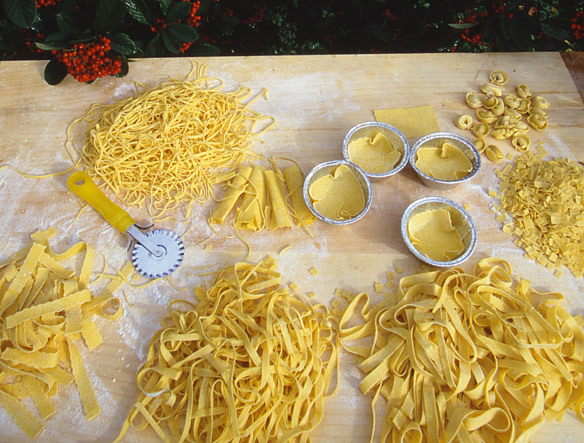 Your experience will start going to the “norcineria” store and fruits and vegetables store whit the cook. 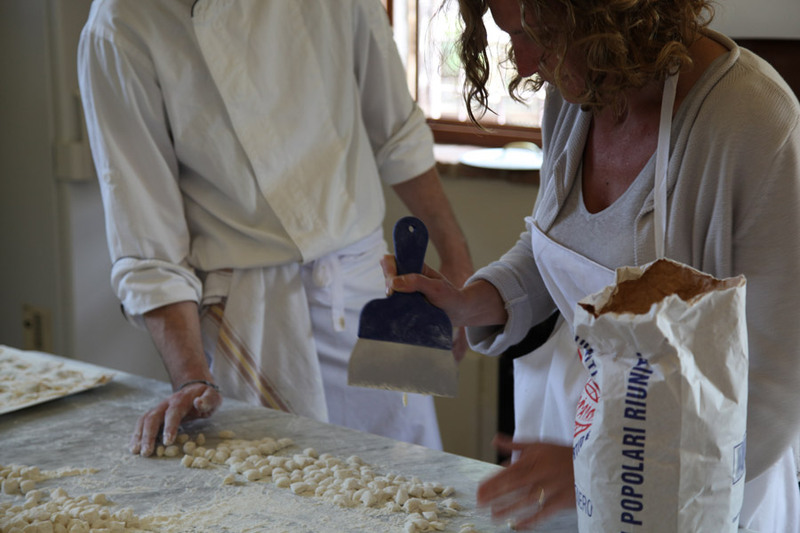 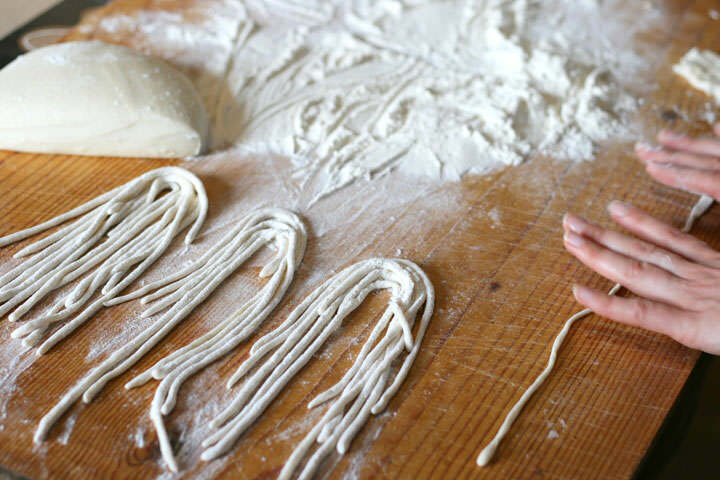 You can prepare home made pasta and cooking traditional dishes of Umbria and enjoy special food prepared by your hands.